A few weeks ago we published an article with tips for winterizing your home in our blog (in case you missed our guide, find it here: How To Winterize Your Home). Now that the first snow has officially hit Bloomington-Normal this winter, have you found yourself wondering if those tips are enough to help prevent damage to your home due to the weather? We would like to talk about an important part of home ownership – Home Owners Insurance and discuss why it is beneficial to have. Home Owners Insurance is a policy that provides financial protection to a homeowner in the case of damage to the property and/or the valuables inside the property. It also covers your liability for injuries and property damage that you or members of your family cause to other people (including pets). Damage from disasters is typically covered; with a few exceptions that we will include in this article. 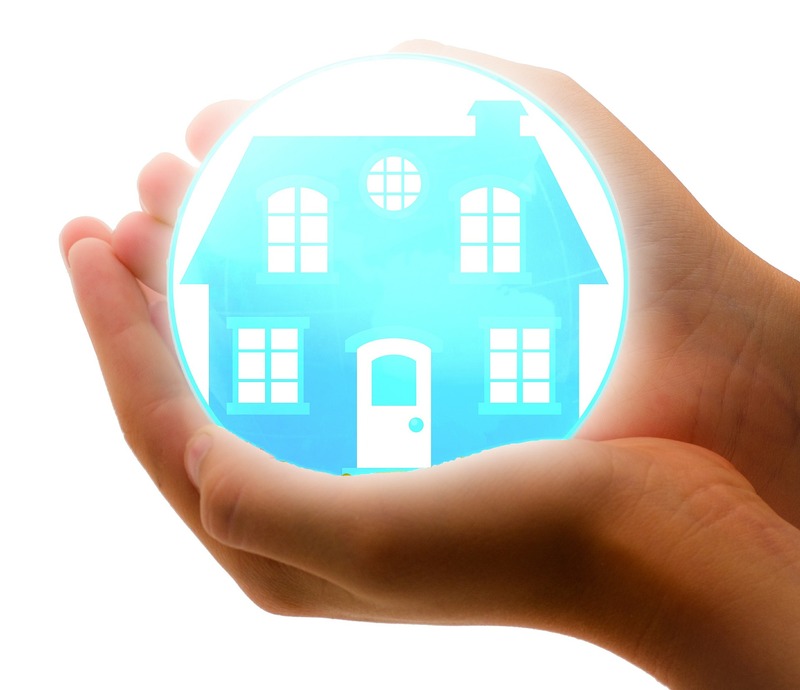 What does the standard Home Owners Insurance policy cover? 1. Coverage for the structure of your home – most policies pay to repair or rebuild your home if it is damaged/destroyed by many natural disasters (with some exceptions). The events that are included under your coverage are hail, lightning, fire, hurricanes, etc. Policies typically will cover detached structures as well for a percent of the amount of insurance that you have on the structure of your home. Detached structures are usually garages, sheds, or gazebos. 2. Coverage for your personal belongings – personal items such as furniture, clothes, jewelry, electronics and other possessions that are stolen or destroyed by insured natural disasters are covered under Home Owners Insurance plans. The coverage is typically a percent of the insurance on the structure of your home. Check your plan to make sure that what you have is enough to cover you in the case of an emergency! 3. Liability protection – this portion of your insurance protects you against lawsuits for property damage or bodily injury that your family members or pets cause to other people. This covers both the cost of defending you in court and any court awards. This is of course up to a limit that is stated in your policy documentation. No-fault medical coverage is also provided if someone is injured in your home. This would allow medical bills to be submitted to your insurance company without a liability suit against you. 4. Additional living expenses – this part of the policy covers the costs of living somewhere besides your home if it is destroyed or damaged from an insured disaster. Examples of what is covered would be a hotel stay, meals and anything above and beyond your usual living expenses that occur while your home is being rebuilt. Again, this is of course up to a certain limit on your plan. What does Home Owners Insurance NOT cover? Disasters such as flooding and earthquakes are not covered. Separate policies must be purchased for each of these cases. Damage due to poor maintenance is another example of a non-covered problem. Maintenance-related problems are the homeowners’ responsibility. The types of non-covered events is a conversation that you must have with your insurance agent and can be just as important a finding out what is covered. We here at BN Realty hope that you never have to file a claim for damage done to your home; however, we certainly would like to suggest that you have a plan in place in case of an emergency. Matt Potts from Country Financial and Axel Jimenez from State Farm are outstanding agents and would love to meet with you to discuss your Home Insurance needs. If you have any questions at all or would like a recommendation about insurance agencies, please don’t hesitate to call us right away at 309-319-6030!